Join us Sunday, April 14 from 3:00 p.m. – 6:00 p.m. for this popular annual pub-crawl-meets-progressive-dinner event. 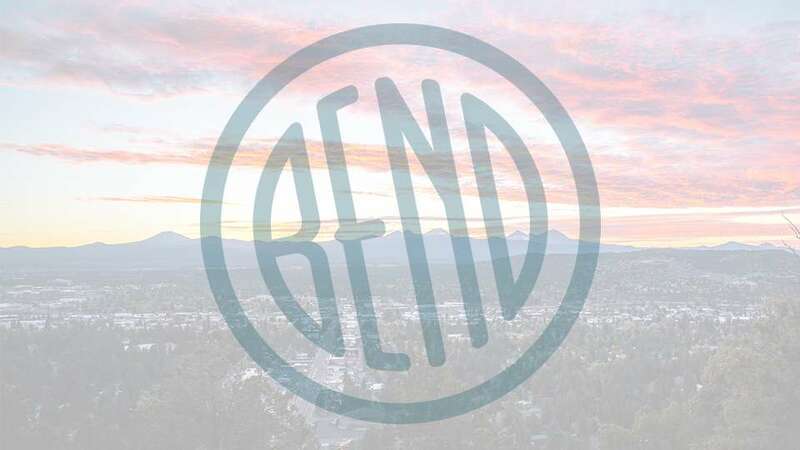 The Foodie Crawl is a celebration of local food and drink where participants sample small plates and beverage pairings from chefs and restaurants in downtown Bend. Top off the evening at McMenamins for the after party from 6:00 p.m. – 9:00 p.m., including a selection of culinary desserts prepared by local chefs, a complimentary cocktail, live music from Mark Ransom & the Mostest and a chance to secure amazing raffle/auction items. No host bar available.